Guide to the Wildflowers of SC p116? 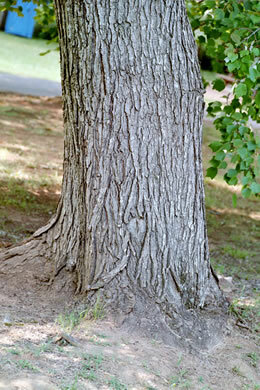 Native Trees of the Southeast, An Identification Guide p057? Trees of the Southeastern United States p088? 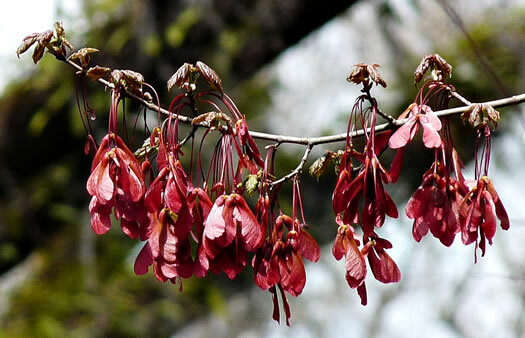 Acer rubrum var. 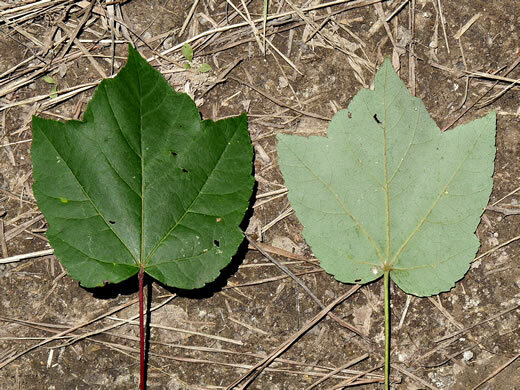 trilobum fruits can also be yellow, per The Native Maples of Georgia. Tipularia (Ware, 2003). 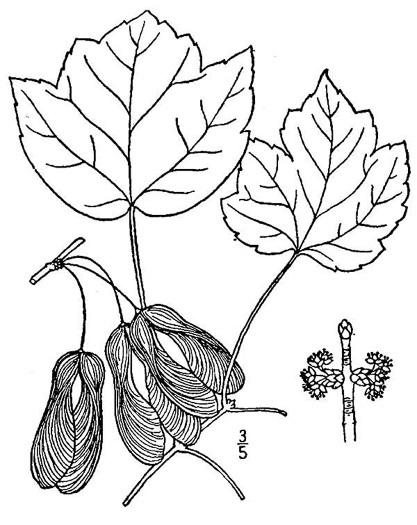 Leaves unlobed or 3(5)-lobed, the central lobe 1-5cm long, lateral 0.5-2(3)cm, per Weakley's Flora.